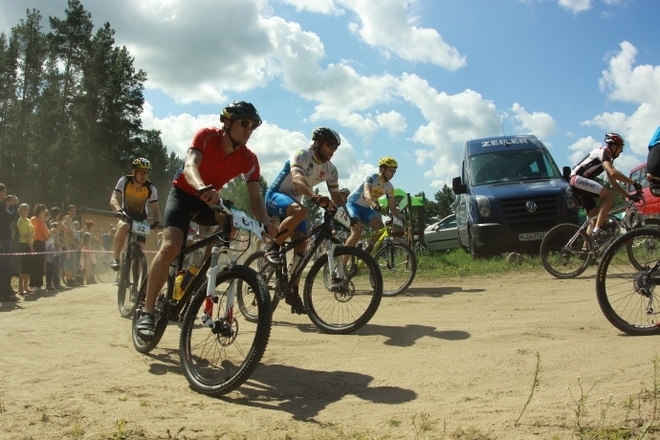 In the Molėtai district, near the Bebrus, the Black Sea Lakes and Siauliai lakes, Spa Hotel Belvilis has equipped bicycles and hiking trails for active leisure and cycling lovers. With this project, we aim to encourage the selection of nonstandard and active recreation in nature. 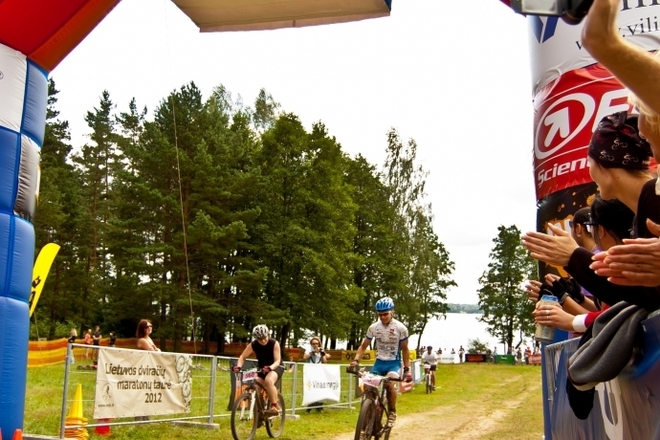 We want beautiful, lake Molėtai region to be attractive not only for those who come to enjoy the peace of the forest, good weather, water entertainments or relax in our spa, but also for those who like active, sporty leisure and are looking for new places to spend it. 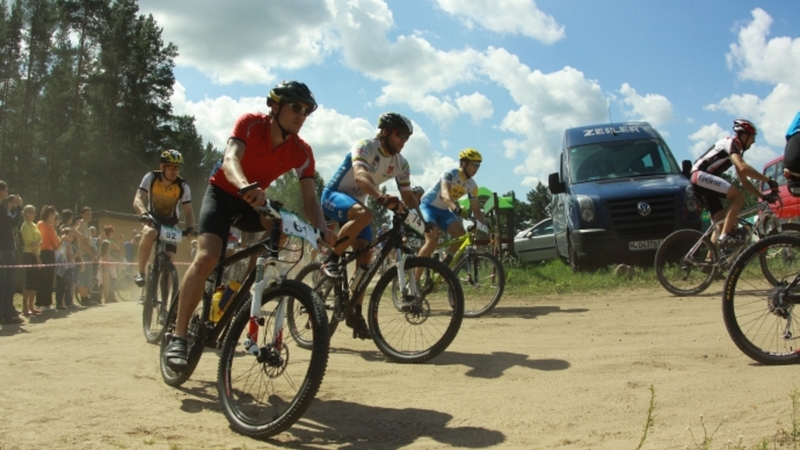 Cycling tracks run in a hilly forest, so bike lovers can not only enjoy the natural surroundings, but also test their strength. There are also plains with open-air landscapes in the White Lakes, Black Lakes, and later on Lake Kertujas. Directions on the marked trails can be used to cross the lakes of Siesartis and Bebrus, as well as to admire the shores of the White and Black Lakes. The bike trail is located in Mindūnai Lake Fishing Museum, where old fishing gear is displayed, therefore active leisure lovers have the opportunity not only to pamper themselves but also to get acquainted with the history of the land.